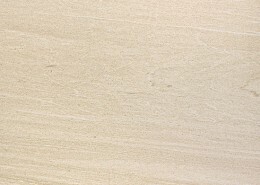 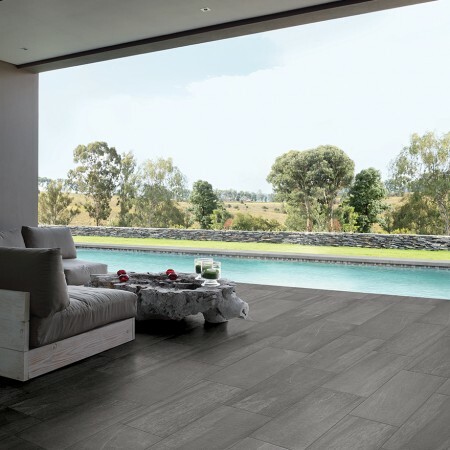 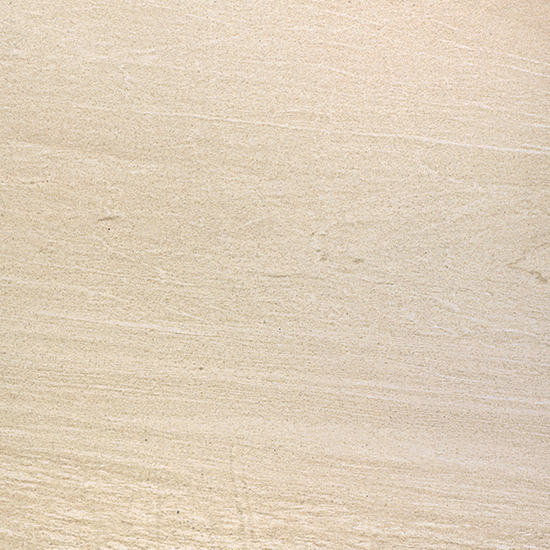 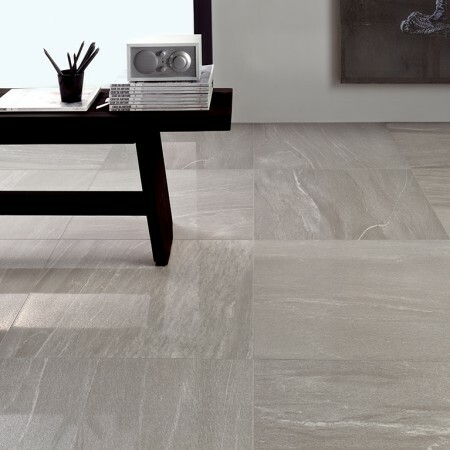 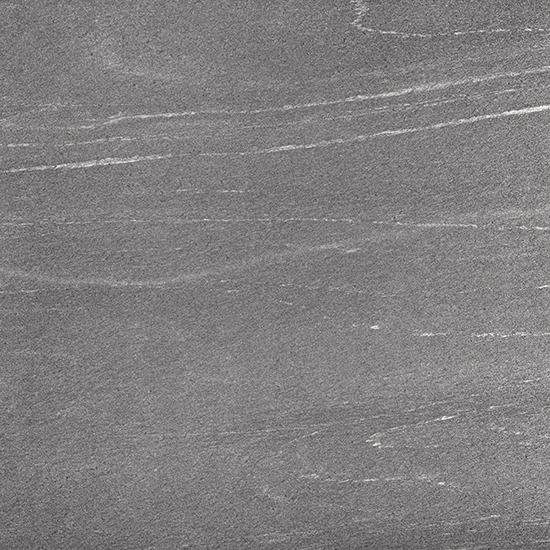 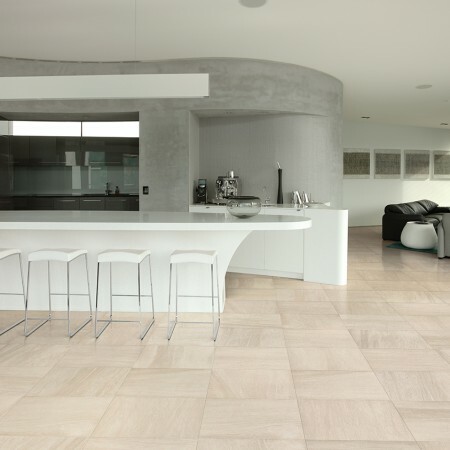 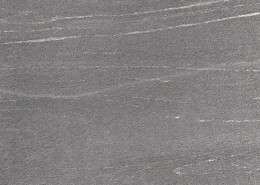 The Valmalenco series is a stunning display of digital print technology on porcelain tile, showing the replication of beautiful and unique stone. 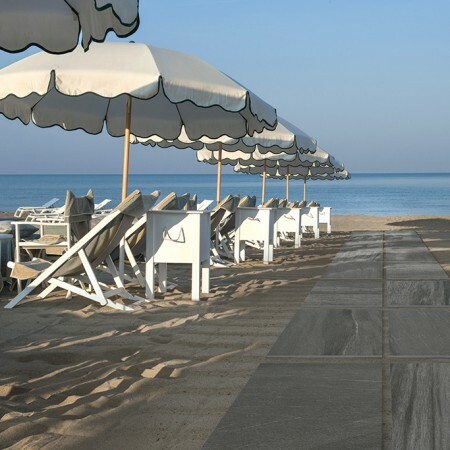 The Valmalenco series can be utilized both indoors and outdoors or any area requiring special slip resistance with two finishes available and in stock. 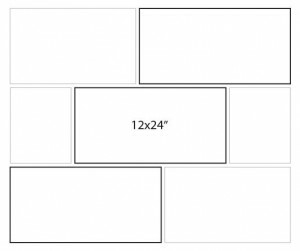 Looking for an alternative series? 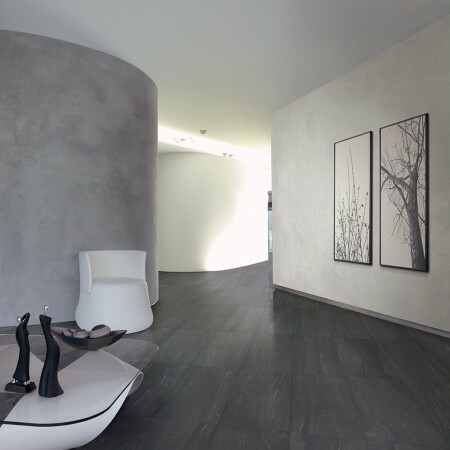 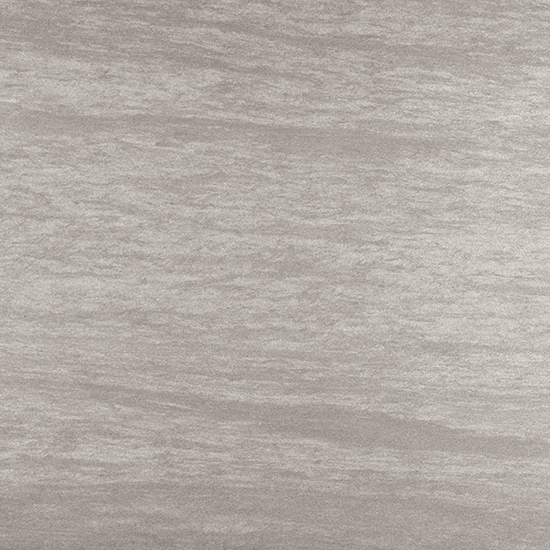 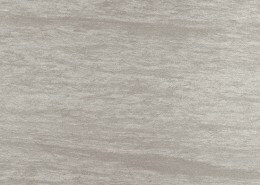 Please check out our COLLETTIVA series, a very similar look and available in more size options!